For almost a century, it was widely known that hospitals in Omaha were for whites only. Defacto segregation made doctors apply for birth certificates at hospitals where African American mothers weren’t allowed to birth their babies, while African American doctors weren’t allowed to work in most hospitals until the 1920s, and even then they could only treat Black patients. 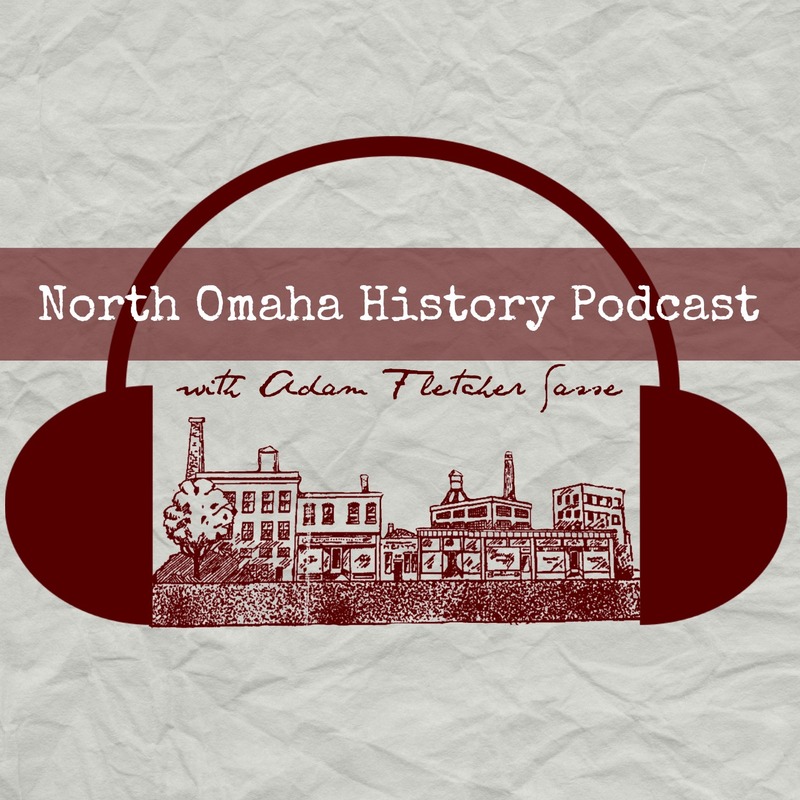 Jim Crow made sure Omaha’s Black community stayed unhealthy through circumstance, design, insinuation and outcomes. African American doctors struggled to change this for decades, and in 1948 one pushed through by starting his own hospital. Dr. Aaron M. McMillan (1895-1980) became a wildly popular figure throughout his life in North Omaha. After practicing medicine and serving in the Nebraska Legislature for a term, Dr. McMillan and his wife, Willena left Omaha in 1929 to become medical missionaries overseas. Starting in 1929, they spent 17 years building a hospital and serving more than 80,000 patients in Angola. Aaron and Willena moved back to Omaha In 1948 and immediately opened the People’s Hospital. This 1948 picture from the Omaha Starshows Mayme Curtis and Willena McMillan receiving new equipment at the People’s Hospital. Three years earlier in 1945, several African American doctors announced plans for Provident Hospital, a brand-new facility to be built on North 30th Street to serve North Omaha’s African American population. However, it never moved from drawings to reality. Dr. McMillan fulfilled the vision on his own. Given his missionary work, it should come as no surprise that Dr. McMillan saw the medical needs of Omaha’s Black community immediately when he came home from Angola. Determined to provide services on a free or sliding-fee scale basis, Aaron and his wife opened the People’s Hospital to meet North Omaha’s unmet healthcare needs in 1948. In 1913, T. J. Moriarty was granted a permit to build a two-story brick store and apartment buildign at 1844 North 20th Street in the Near North Side neighborhood. That was the building Dr. McMillan opened the People’s Hospital in. In late 1948, the Black community began fundraising in earnest for the People’s Hospital. Rev. John Adams, Dr. A. L. Hawkins, Rev. Daniel Thomas, Rev. F. C. Williams and several other supporters joined at several events and in cajoling their friends to give money to the effort. More than $15,000 in donations were raised to open the facility. With numerous events promoted through the Omaha Star newspaper, the People’s Hospital was dependent on a cycle of philanthropy throughout its life. That made sense for a fee-free hospital. After operating for five years, the City of Omaha gave Dr. McMillan a notice that they were going to shut down the hospital in 1953. Apparently the building didn’t meet city code demands, and late that year it was shuttered forever. However, the building wasn’t torn down after that, and instead served as an apartment building for at least another 20 years. Today, there is no historical marker designating the place where the People’s Hospital once stood. Instead, there are suburb tract-style homes built on the spot with no historical features showing. Maybe that will change someday.